A new phishing scam purports to be MYOB invoices – but really contains a novel banking trojan. The recently-discovered DanaBot banking trojan is making the rounds in a phishing campaign that targets potential victims with fake invoices from software company MYOB. 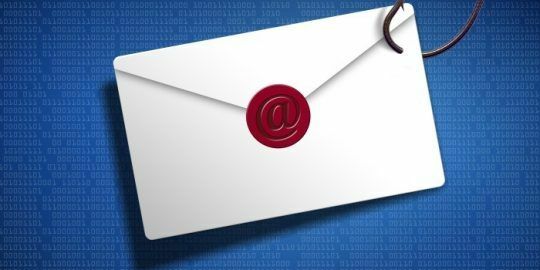 The emails purport to be invoices from MYOB, an Australian multinational corporation that provides tax, accounting and other business services software for SMBs. But in reality, the missives contain a dropper file that downloads the DanaBot banking trojan, which once downloaded steals private and sensitive information, and sends screenshots of the machine’s system and desktop to the Command and Control server. 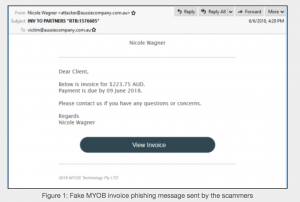 According to Trustwave researchers Fahim Abbasi and Diana Lopera, a flurry of phishing email scams have been spotted targeting Australian customers of MYOB. The phishing emails used the standard MYOB-like html invoice template to convince users they are real; telling the client that an invoice is due and asking them to “View Invoice” via a button at the bottom of the email. 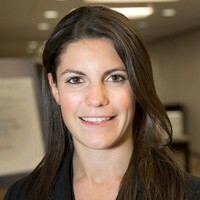 Karl Sigler, threat intelligence manager SpiderLabs at Trustwave, told Threatpost that criminals likely purchased or perhaps generated their own list of likely MYOB customers. “Given how much information people share publicly, especially on social networks, these lists are not hard to come by,” he said. Trustwave didn’t have any information about how many victims specifically were targeted by the campaign. Interestingly, instead of using the more common HTTP application layer protocol for links, the emails leveraged the file transfer protocol (FTP) pointing to compromised FTP servers (mostly using Australian domains). DanaBot is a banking trojan discovered in May targeting users in Australia via emails containing malicious URLs. 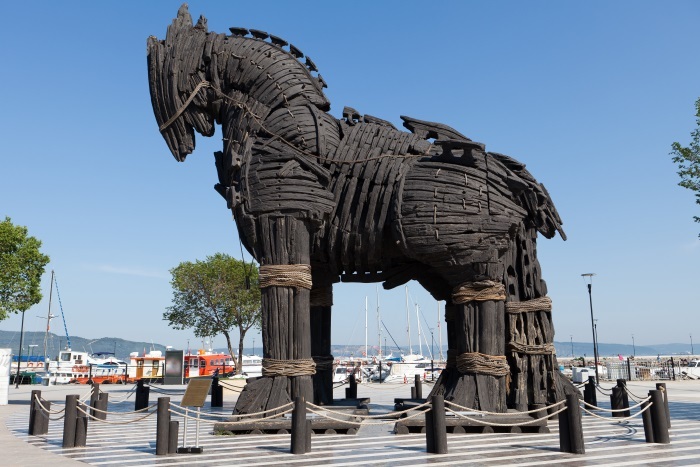 The trojan, first discovered by Proofpoint researchers, has been one of the biggest cybercrime developments of 2018, so far. In this most recent campaign, the DanaBot malware first drops a downloader file onto the disk and executes it. The downloader then downloads a Master DLL (a dynamic link library, which contains code and data that can be used by more than one program at the same time). Meanwhile, the five configuration files (PInject, BitKey, BitVideo, BitFilesX and Zfilter) will set about with their own functions. 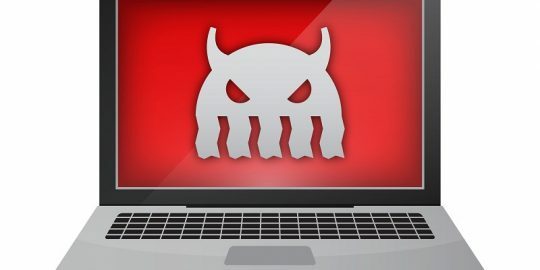 “These files are used by the malware as a reference for what to look for on the victims machine,” Sigler told Threatpost. That includes PInject, which contains the web injection configuration file where the targets are Australian banks. BitKey and BitVideo are two other config files that contain the list of cryptocurrency processes that the bot will monitor. BitFilesX contains a list of the cryptocurrency files the bot will monitor. Finally, Zfilter searches for processes that that the malware should monitor for network sniffing. Researchers also noted that the DanaBot malware seems to be hosted on a domain that has been configured with “round robin DNS” which uses multiple IPs to rotate the traffic and point them to the attacker controlled infrastructure. 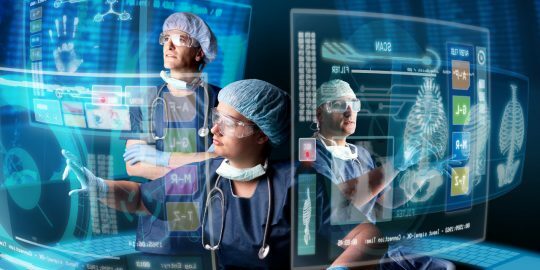 “The infrastructure supporting the malware is designed to be flexible while the malware is designed to be modular with functionality spread across multiple components that are heavily encrypted,” the researchers warned.